The Seattle International Film Festival presents Venice directed by Jan Jakub Kolski. Mr. Kolski is an award winning Polish director whose movies are regularly presented at the Seattle Polish FF. Venice is a story of an imaginative boy whose dreams of going to Venice are shattered by the realities of WWI. SIFF presents two Polish feature movies and three animated shorts this year from May 20 to June 6. The Seattle International Film Festival presents a documentary The Rescuers directed by Michael King. This American movie follows Rwandan anti-genocide activist Stephanie Nyombaire in her quest to understand WWII Holocaust rescuers. Among several rescuer profiles in the movie is that of Henryk Slawik - a Polish WWII diplomat in Budapest who rescued about 5,000 Polish and Hungarian Jews with false ID documents. Arrested by the Germans, Slawik died in the Mauthausen concentration camp. Where: at Harvard Exit Theater in Seattle, 10 am on May 29 and 4 pm on May 30. The Ski to Sea Race is a seven-legged, 100-mile long multi-event competition that starts on Mt. Baker and extends all the way to Bellingham Bay with the finish on the shores of Marine Park in Fairhaven. The legs of the race are: cross country skiing, downhill skiing, running, bicycling, canoeing, mountain biking, and finally kayaking. Polish Force NW is a local team led by Marek Wencel. Please come to cheer the first ever Polish team in this race at the leg transition zones and the finish line in Fairhaven. The Seattle International Film Festival presents two short animated movies, The Gallery directed by Robert Proch and Paths of Hate directed by Damian Nenow. Both come as part of the program Animation United. Where: at SIFF Cinema in Seattle, screened with the program Animation United. The Seattle International Film Festival presents an animated movie Maska (Mask, 24') directed by Stephen & Timothy Quay. The movie produced by Zbigniew Zmudzki with music by K. Penderecki is based on a story by Stanislaw Lem. Brothers Quay rank among the most remarkable animators in the world; they have created movies to prose by Bruno Schultz (Street of Crocodiles) and by Franz Kafka. Where: at SIFF Cinema in Seattle, screened with the program ALT Animation. The Library at the Polish Cultural Center invites you to the Polish Story Time Poczytajki for the youngest members of the Polish community. In this meeting: playing, dancing and drawing along with reading and all of it in Polish. You can also borrow Polish children books & movies for use at home. Organized by Joanna Wroblewska and the Polish Library. Note: Please see a note about Poczytajki at the Bellevue Library. This being the Year of Milosz, the book for the meeting is Zniewolony umysl / The Captive Mind, by Czeslaw Milosz (1911-2004), the Nobel prize winning Polish poet and writer. Zniewolony umysl is his classic and timeless book-length essay on ethics dilemmas in face of a totalitarian regime based on his first hand experience of both Nazism and Communism, as well as a devastating study of inner workings of the Stalinist regime in Poland. Club meetings are in Polish. The Seattle International Film Festival presents feature Venice directed by Jan Jakub Kolski. Mr. Kolski is an award winning Polish director whose movies are regularly presented at the Seattle Polish FF. Venice is a story of an imaginative boy whose dreams of going to Venice are shattered by the realities of WWI. Polish American Chamber of Commerce Pacific Northwest invites everybody interested to a presentation by Chris Igielski about the University of Washington Center for Commercialization (C4C). Mr. Igielski is a C4C UW Industry Relation Officer for Economic Development. UW Jackson School of International Studies presents a lecture Auschwitz And The Politics of Memory in Communist Poland by Prof. Jonathan Huener. The lecture discusses the history of the notorious Nazi camp as a memorial site in the postwar Communist Poland and also describes more recent controversy related to landscaping and exhibits at the site. Dr. Huener is an associate professor of History at the Univ. of Vermont. Polish Film Club presents TV movie Oskar directed by Marek Piwowski in 2005. The film is a moving story of a ten-year old boy dying from cancer and his conversations with a hospice volunteer who helps him cope with his imminent death. Marek Piwowski is the director of the cult-famous A Trip Down the River / Rejs made in 1970. Bonus: Piwowski's documentary Kirk about Kirk Douglas and his visit in Lodz. City Hall Galleries present Performance / Art, an exhibition by a quartet of Seattle based photographers, including Gabriel Bienczycki. The exhibition photographs capture the essence of performances art in incredible lush images that both show the art and are the art. Mr. Bienczycki trained for ballet and modern dance but works as a photographer, cinematographer and audioengineer. Where: Seattle City Hall Lobby Gallery and Anne Focke Gallery, from 7 am to 6 pm, Mon-Fri, till July 11. Carnival in May! 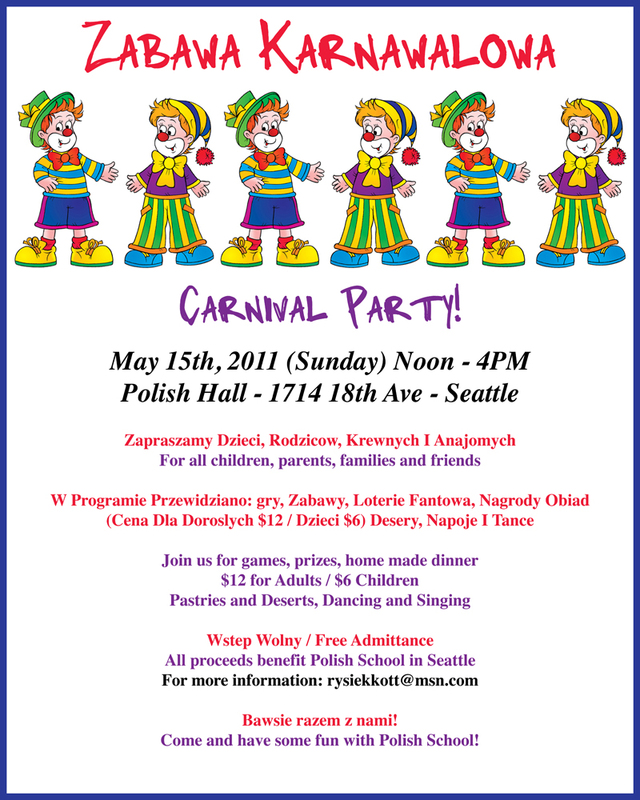 The Polish School in Seattle invites every kid around to a traditional carnival party for children from noon till 4 pm at the Polish Home. It will feature games and competitions with awards, dancing & signing and a raffle. There will also be a dinner and desserts available at very reasonable prices! All the proceeds go to the benefit of the Polish School in Seattle. The Polish Cultural Center invites everybody to a spring dance party. Music by DJ Filip. The restaurant will be open from 6 pm to 10 pm; the bar opens at 7 pm. The Polish Home Library invites everybody to a social meeting with tea & coffee at the new Library upstairs. 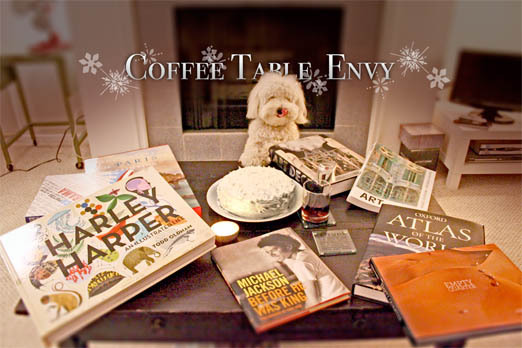 Come join others for a lively discussion over tea and coffee. We will chat on books as well as other topics. Open to everyone, especially to older Polish community members. Organized and moderated by Monika Oczkowska-McNeal a volunteer at Polish Home Library. Admission, tea and snacks free. Merrill Lynch invites you to a complimentary dinner seminar on retirement planning & financial strategies related to retirements, including IRA rollovers. Presenters include Len Radziwanowicz, a senior financial advisor at Merrill Lynch Wealth Management and member of the Polish American Chamber of Commerce Pacific NW. Dinner served at 6:30 pm, presentations starts about 6:45. Where: at the Polish Cultural Center / Polish Home; admission free, but RSVP required. to make a reservation, contact Celina Bradshaw at (206) 464-2844. It's the annual pierogi (Polish dumplings) extravaganza that includes several different kinds of pierogi: meat, potato & cheese, sauerkraut & mushrooms, blueberries, plum etc. 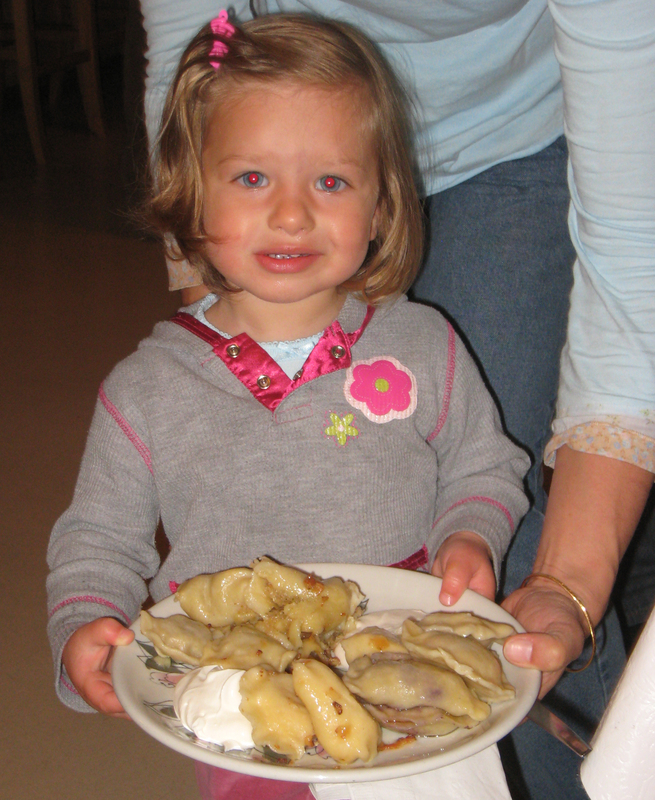 Free attractions include: folk group performances, craft workshops (make your own pierogi! ), animation movies & children activities. You can eat leisurely, listen to Polish music and have a good time. Also available: beer, wine as well as coffee, soft drinks and homemade desserts (not included in the admission price). On sale: Polish cutout art, Polish folk costumes, Boleslawiec Pottery, pierogi soap & pierogi pins! Seattle Classic Guitar Society invites to a concert in the International Guitar Series by the Polish master Marcin Dylla. Mr. Dylla, hailed by Washington Post as the most gifted guitarist on the planet, won a slew of international competition awards, including the Gold Medal at the prestigious 2007 Am. Guitar Foundation International Competition. UW Polish Studies Endowment Committee invites to a Distinguished Speaker Series lecture Expanding the Imagination by Ryszard Horowitz. Mr. Horowitz is a photographer and graphic designer famous as a pioneer of a novel approach to photography that uses special effects to create surrealistic and quirky works of art. Please see a note about his exhibition at the UW. 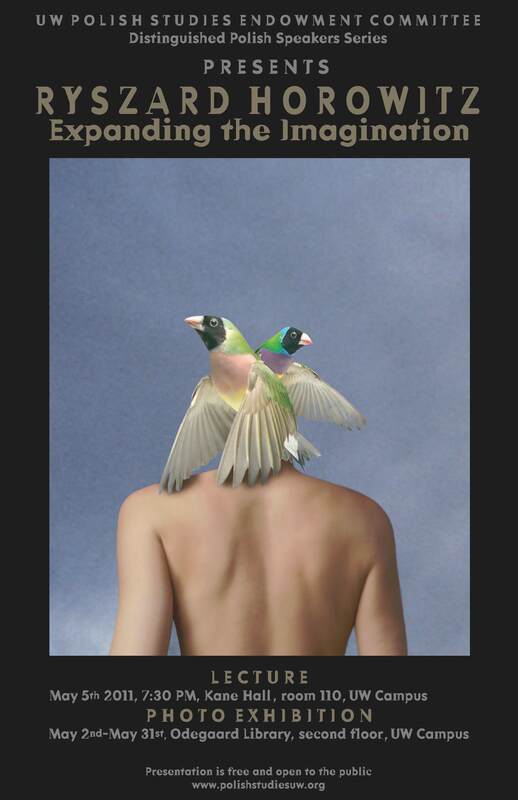 UW Polish Studies Endowment Committee invites to a photo exhibit Expanding the Imagination, featuring the unique photo art works by Ryszard Horowitz. Mr. Horowitz comes to Seattle as a lecturer in the Distinguished Speaker Series organized by the UW Polish Studies Endowment Committee (please see separate a note about his lecture. Exhibition features many of Mr. Horowitz's art creations that mix traditional photography with computer effects and surrealistic visions. This documentary film tells the true story of Irena Sendler, the Polish heroine who ran a Polish resistance operation during WWII and saved about 2,500 Jewish children from the Warsaw ghetto. Sendler was captured by the Gestapo but miraculously survived. The movie directed by Mary Skinner in 2010 includes interviews with 95 years old Ms. Sendler. The Polish Parish in Seattle and the John Paul II Foundation in Seattle invite everybody to the ceremony of unveiling of a statue honoring Pope John Paul II. 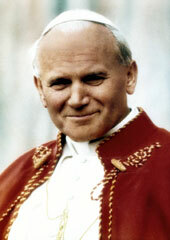 Also on May 1st, Karol Wojtyla will be beatified by the Roman Catholic Church in a ceremony in Rome. The 7-foot tall statue from stainless steel was designed and created by Polish artist Wiktor Szostalo. Consul General of the Republic of Poland in Los Angeles, Hon. Joanna Kozinska-Frybes will attend the ceremony in Seattle. The University of Washington Club presents Grey Land, a painting exhibition by Kazimierz Poznanski. The exhibition includes over 20 paintings, most oil on canvas and some on rice paper, depicting mostly Northwest landscapes. Mr. Poznanski is a painter, a poet and a Professor of Economy at the Univ. of Washington, with interest in Chinese art. He had exhibitions in US, Canada and China. Where: Colleen Rohrbaugh Room at the University of Washington Club on the UW campus; admission free.